SoakSoak attack. Is your site using Revolution Slider? Read this now! A couple of months ago a serious security vulnerability was discovered in the Revolution Slider plugin. We posted about it here. 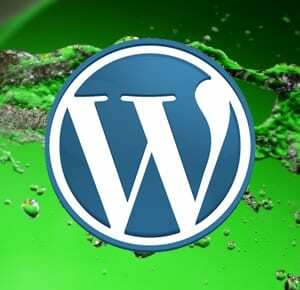 This was so serious it was though it could affect up to 100,000 WordPress websites! It seems that a lot of site owners and WebMasters either did not know about this issue or have simply not updated the plugin and now thousands of WordPress websites are being hit with the SoakSoak attack. This attack is using the previously mentioned Revolution Slider vulnerability as the starting point of access and then is uploading a “backdoor” which allows for the upload of malicious files and more severely the infection of all websites on the same server account. The other websites do not even have to be running the vulnerable plugin. The attack has been well documented and advice on removal is available on the Sucuri security site. It also appears the attack is targeting versions of Firefox and IE11 browsers so make sure you update to the latest versions of these to keep yourself secure.